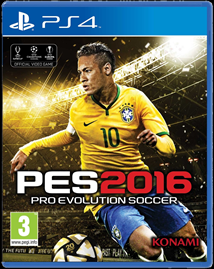 Pro Evolution Soccer 2016 Day One Edition (unsealed) - PS4 UK Release New! PRO EVOLUTION SOCCER 2016 PS4 GAME GREAT CONDITION!!!!! MUST SEE!!!! !